10 Ways Anyone Can Use Social Media to Help Grace HillsIt's how most people hear about us. 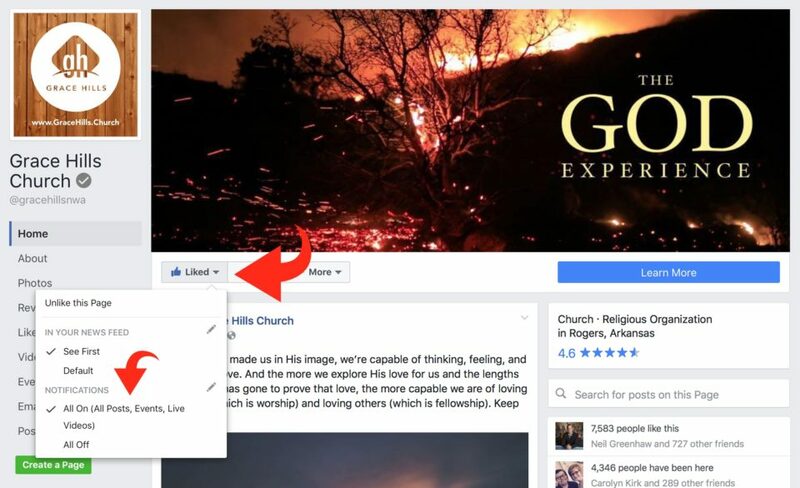 For the first year of Grace Hills Church’s life, we didn’t use any paid advertising or marketing, with the exception of one thing – Facebook ads. We understand that social networking is woven into our culture and an emerging generation of leaders communicates more openly than ever before. So social networking has been a driving force in our sharing the gospel, building relationships, and meeting new people. The beauty of using social media as a church is that every member of our community is already empowered to spread the word naturally, online and offline, through our various networks of relationships. Facebook, Twitter, Pinterest, Instagram, and other tools are merely making that task easier. So our challenge is simple: Just be you. Just love people the way you already do, and as you do, share your faith. Here are ten ways you can help Grace Hills anytime to build relationships and share the gospel. “Like” us on Facebook, follow us on Twitter and Instagram. 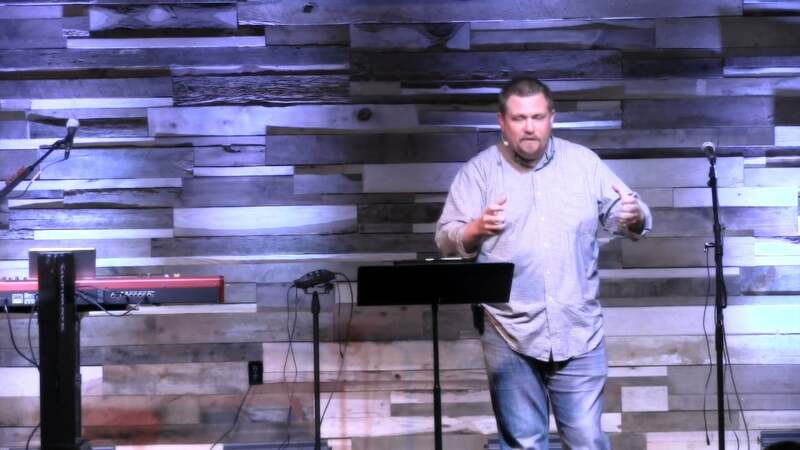 Click the sharing links on our daily devotionals, blog stories, message content, and various website pages, especially pages featuring our upcoming teaching series‘. “Check in” on Facebook every time you’re at Grace Hills, or an event we’re hosting. More of your friends will see this than most of the other things you’re posting. Click “like” on posts you see on Facebook by Grace Hills, which helps our content spread further to be seen by others. Facebook’s algorithm shows people what it thinks is most “relevant,” and it makes that determination partly based on the number of likes, comments, and shares a post has received. Write a review of us on Facebook and give us five stars! It helps us come up in search results for churches in the area and it’s a brief, simple way to share a piece of your experience with others. Take photos and videos at church and church-related events, then post them to Instagram, Twitter, Facebook, etc.! You can also text them to 479-426-6575 or email them to joinus@gracehillschurch.com and we’ll use them here and there. Post, as a tweet or Facebook status update, a short quote from a sermon, or a lyric from a song we’re singing, and put #ghills in your post. Invite people to Grace Hills events using your social networks. Help us to follow you on social networks! Email us links to your social profiles and we’ll follow you! Write your faith story, or let us do a video interview with you, to share your faith with all kinds of people. Send to joinus@gracehillschurch.com. Are there other ways you can think of? Tell us in the comments below. And if you don’t mind your profiles being available to everyone on our site, feel free to post your social profile links below for us to follow! By the way, this post was first published here in March of 2012 and we’ve recently updated it. We’ve been asked by other churches, “Can we use this on our church’s site?” Absolutely! It’s a tool for the kingdom. Take our church’s name and links out, put yours in, and share it with your church. And if you want to learn more about using social media to spread the good news about Jesus, read Rewired, by Brandon Cox.